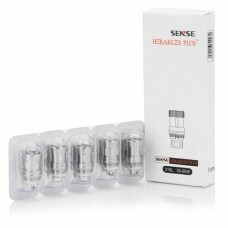 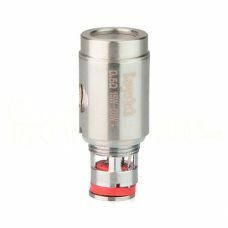 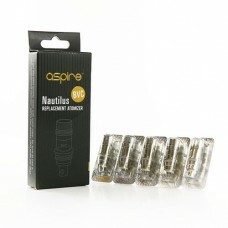 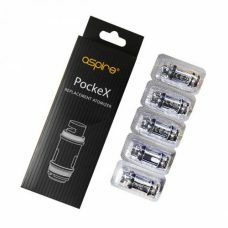 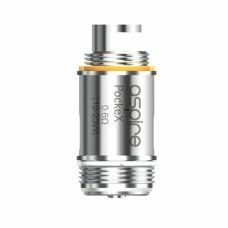 Replacement coils for the Aspire Atlantis Sub-Ohm tank. 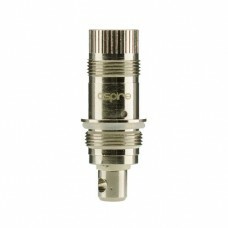 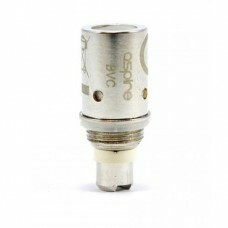 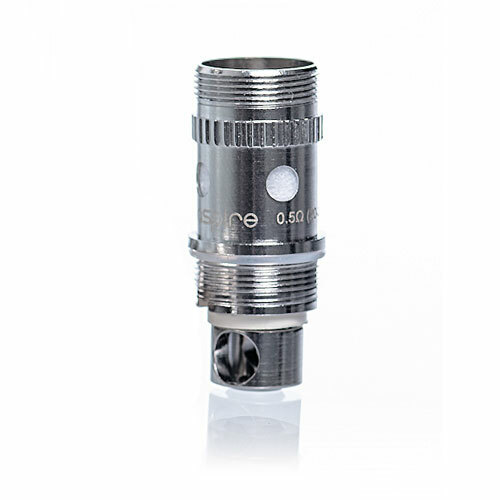 Aspire have come through again with these Atlantis sub ohm coils that produce huge clouds and great flavour. 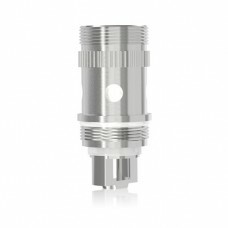 Great performance and simple to change. 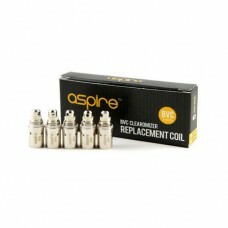 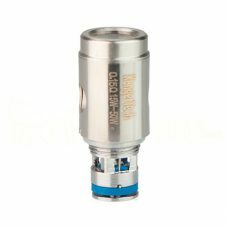 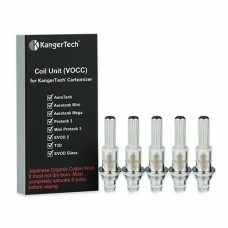 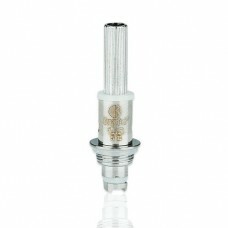 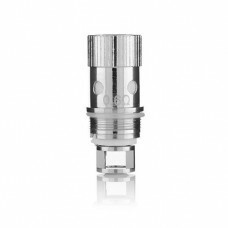 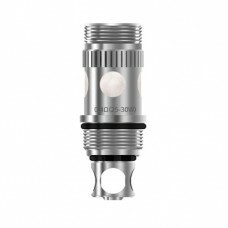 These coils are made specifically for sub ohm vaping with the Atlantis tank.